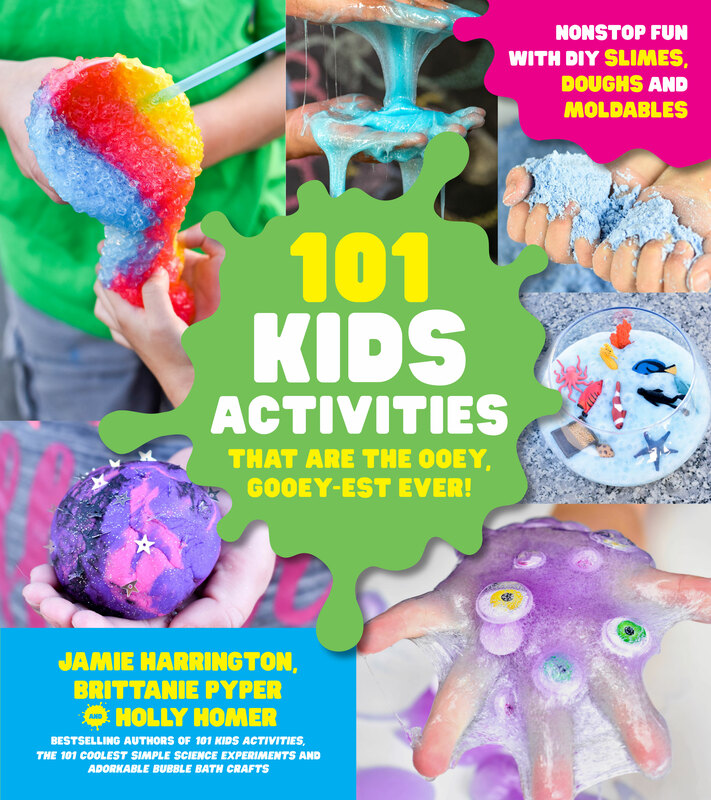 From the bestselling authors of 101 Kids Activities, 101 Coolest Simple Science Experiments and Adorkable Bubble Bath Crafts, 101 Kids Activities That Are the Ooey, Gooey-est Ever! is full of exciting and fantastical recipes that include tips on the science behind the goo, so you can learn too. Whether it’s a slime, a dough or some other moldable creation, you’ll be able to create and become whatever your imagination dreams up.